Exclusive! Undercover casual! Warm weather fashion at its finest. 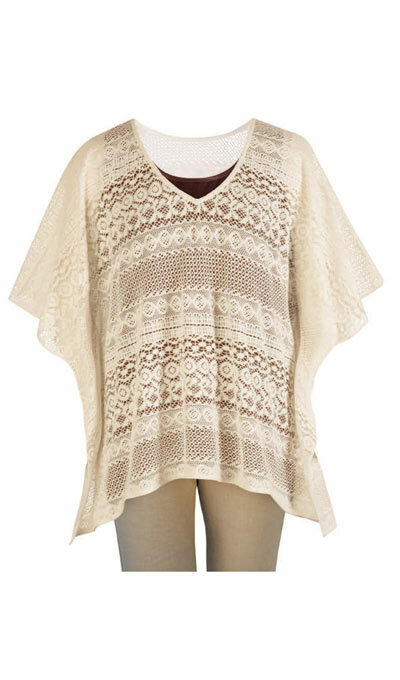 Simply pop this beautifully crocheted lace poncho over a camisole or tee. 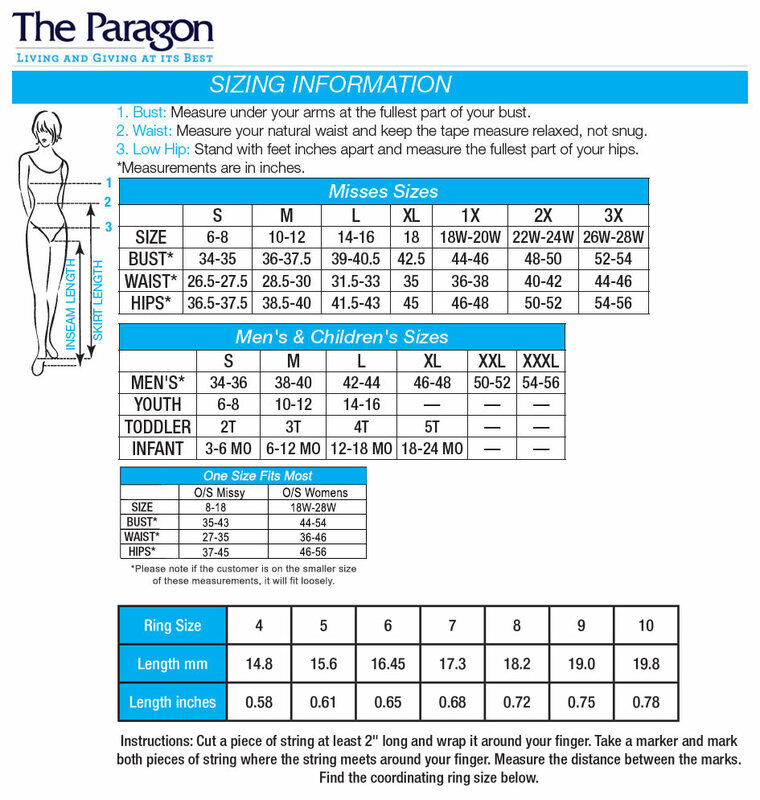 Features include V-neckline and easy oversize styling. Cotton/nylon. Machine wash. Imported. Misses, approx. 26"l.